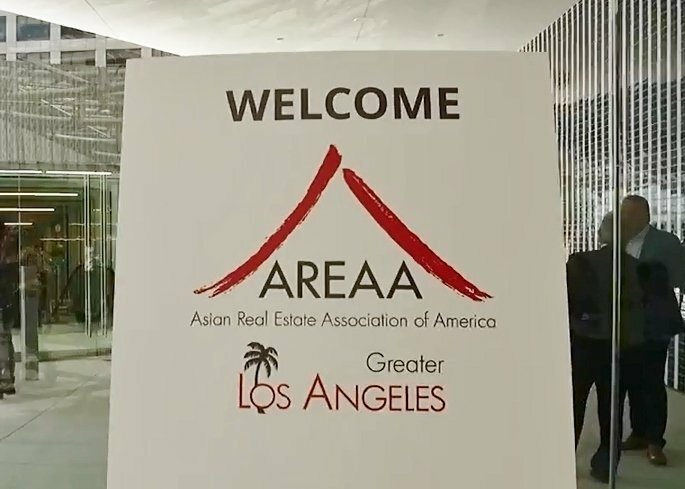 Earlier this month, I attended the 6th annual AREAA (Asian Real Estate Association of America) Greater Los Angeles Super Summit. The full day event drew over 850 people from throughout the US and featured an impressive program of industry leading speakers, informative panels, a vendor expo and networking opportunities. 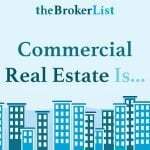 For those of you not familiar with AREAA, it is an organization that promotes home ownership in the Asian American community, and supports the efforts of residential and commercial real estate professionals. Membership in AREAA is open to anyone who works with, or seeks to work with, the Asian-American community. 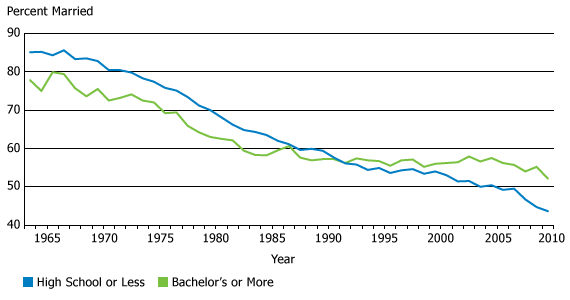 There has been a significant decline in the US marriage rate from the 1960’s to today. For a variety of reasons more and more women are choosing to stay single meaning there are more single men too. Generally speaking single men aren’t “good shoppers” – they prefer to get in and get out of stores quickly, and they don’t browse the way women do which hurts retail. As these highly educated, high earning single women age, many are choosing to have children without getting married. But when they are in their 30’s, working a full-time job, and raising a child, they don’t have time to browse stores the way they used to so their shopping habits become more like men — get in and get out quickly, or shop online to save time. With more women working and making their own money than ever before, they tend to be more careful spenders. They like to shop at discounters such as Ross and TJ Maxx which is taking away sales from full price retailers like Nordstrom and Macy’s. The end result is these discount stores are thriving in today’s economy while full-price retailers are suffering. 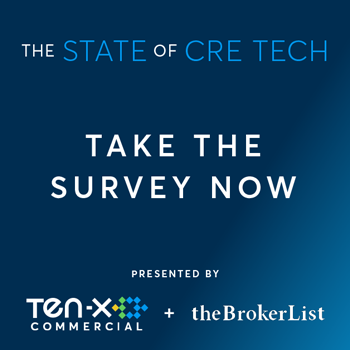 The Future of Technology in CRE – A CRE technology panel hosted by representatives from CoStar, RealNex, Brevitas and Ten-X discussed the current and future role of tech in CRE. 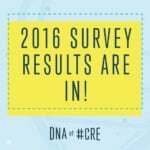 A key focus was on whether brokers would be rendered irrelevant in the future, as technology improves. 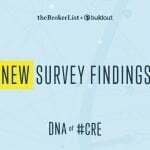 The overall sentiment was that the role of the broker would not disappear, but it would change significantly, with brokers taking on more of an advisory role as technology reduces the amount of transactional work. 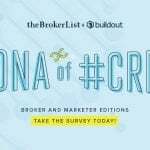 Even the most pro-technology panelists thought that while the role of the broker would be significantly diminished on the “buying-side” as more and more buyers search for their own properties (similar to the impact of Redfin and Zillow on residential real estate), the broker’s role on the “selling side” will continue to be as important as ever. 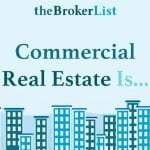 All of the panelists emphasized what top brokers know – that commercial real estate is a relationship business. 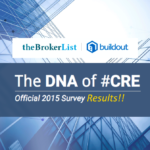 Top Producer Best Practices – The day ended with a Q&A with top producing commercial brokers. 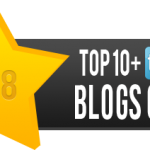 They shared their wisdom and experiences from their early days and how they got to where they are now. It was very inspirational to hear their stories. The overarching theme (no surprise) is that hard work, building a strong foundation, and grasping opportunities are the keys to success. 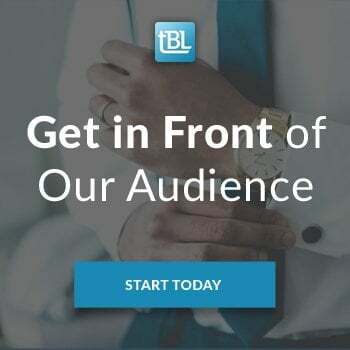 Overall, it was a terrific program and not only did I make some great connections, I also came away with a lot of good insight and best practices that I can use to better serve my clients. Congrats to the AREAA team for putting on a successful event and I look forward to getting more involved with the organization in the future.